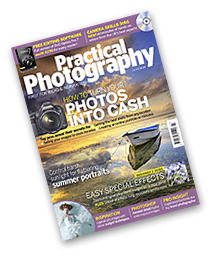 The current issue of the UK based print and e-magazine Practical Photography contains a six page feature article of me and my work. It is titled “Love Of The Land” and describes how and why landscape photography is an important part of my life. 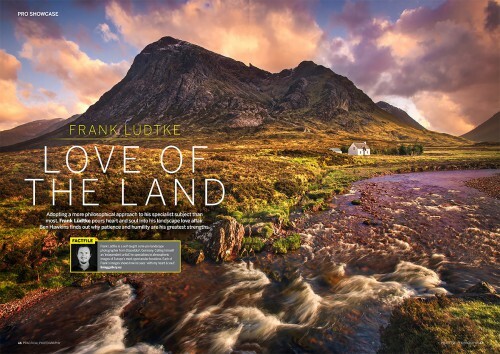 The magazine can be ordered here.